Home / entertainment / kids / Going to see Cinderella at the Opera House? 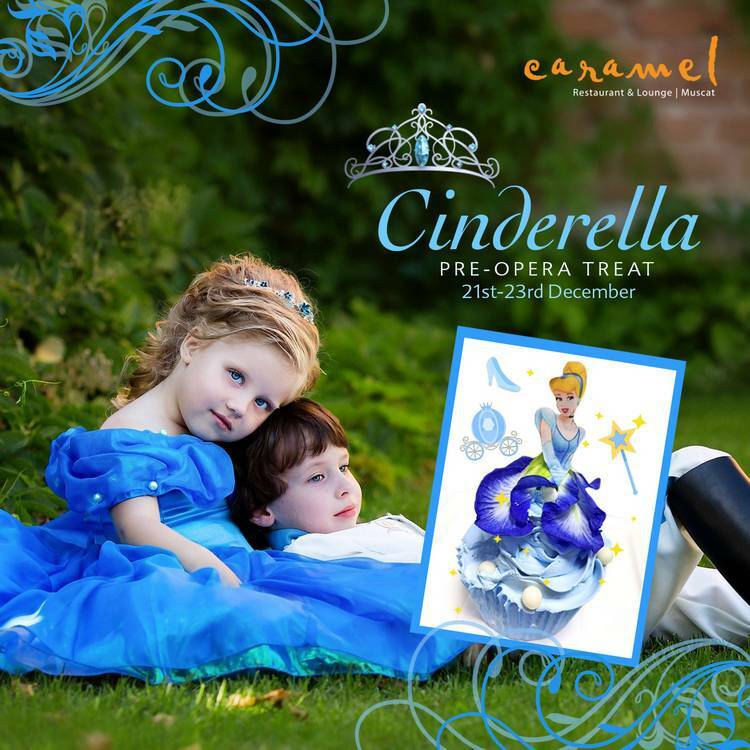 Going to see Cinderella at the Opera House? For those of you taking your kids to see Cinderella at the Royal Opera House, Muscat, you may want to check out Caramel before hand. They're offering Cinderella themed treats for kids so the fun starts earlier! You can book or get more information by calling them on 2206 6668.